We are extremely pleased and rather proud to introduce you to our brand new Relics of Witney blog. For those of you who long for a friendly face to explain to you the difference between Farrow and Ball Old White and Farrow and Ball Bone, or who are struggling to search for the perfect architectural ironmongery to complete a room, you've come to the right place and we're thrilled to have you here. 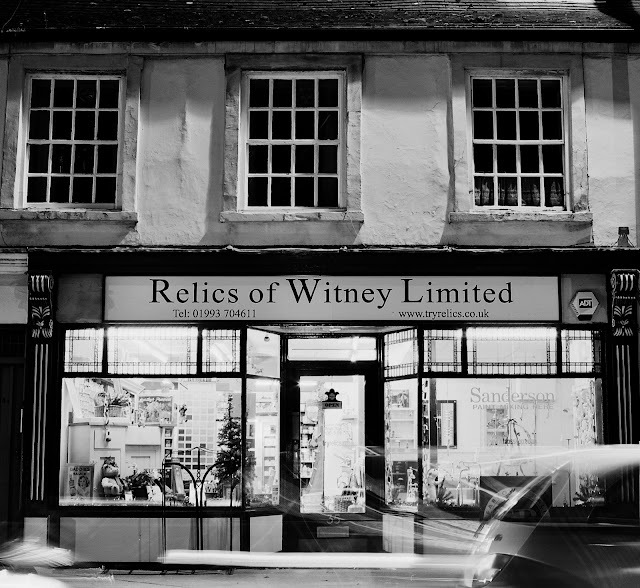 Relics of Witney have long been renowned for the depth of knowledge and passion we have for our products, attracting wide attention from around the world. We first opened our shop here in Witney, a small market town nestled in the Cotswolds, in 1987. We began trading as an antique and secondhand shop but soon developed this into a wonderful collection of what we consider to be the very best products on the market for restoring, renovating or simply decorating your home. We pride ourselves in nurturing what is often affectionately regarded by our customers as good, old-fashioned service. A wealth of knowledge and ideas is waiting for you to tap into at Relics. Whatever the needs of your home or project, the Relics team are here to advise you. It is not by chance that we have been hand-picked to help out with films such as Star Wars, Kingdom of Heaven and Gladiator, or that we have been asked to supply materials for many of the Oxford Colleges, Woburn Abbey, Cornbury Park, Buckland House and The University Museum in Oxford....or that over the years we have helped many, many, many customers to turn their houses into homes they love. We are fast approaching the last opportunity to start thinking about outside painting, which led us to think: what does your front door colour say about you? Come back next week to find out more......or just pop in to Relics for a head-start!